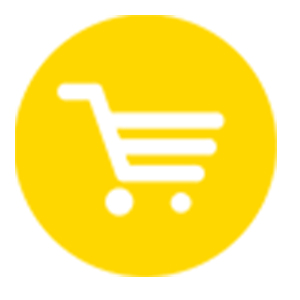 We offer the widest color range for the customer to experience professional soak-off nail art at a reasonable price. 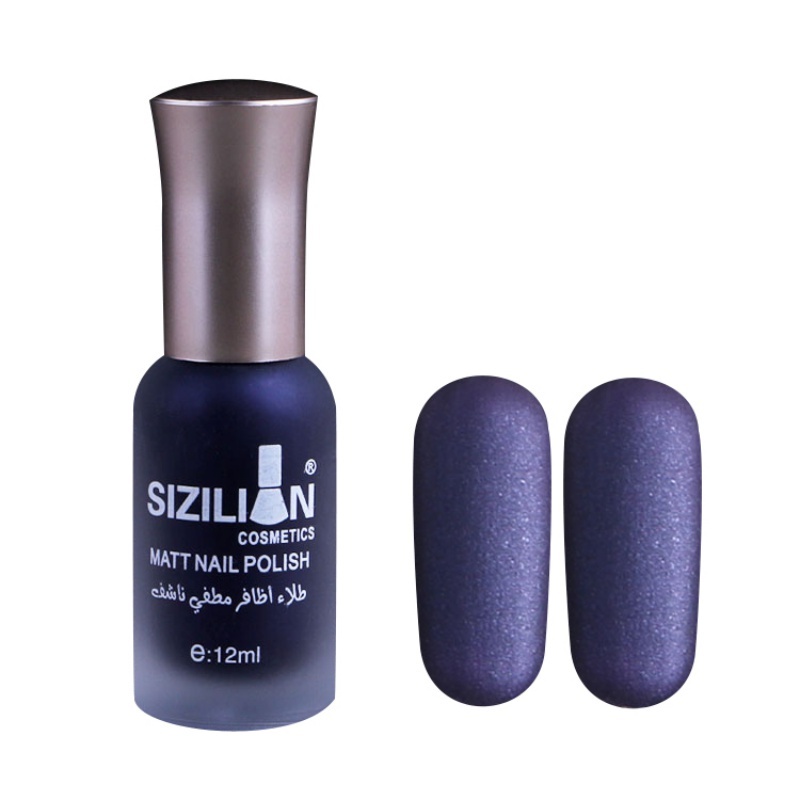 Long lasting for at least 16 days, fantastic and super bright nails. 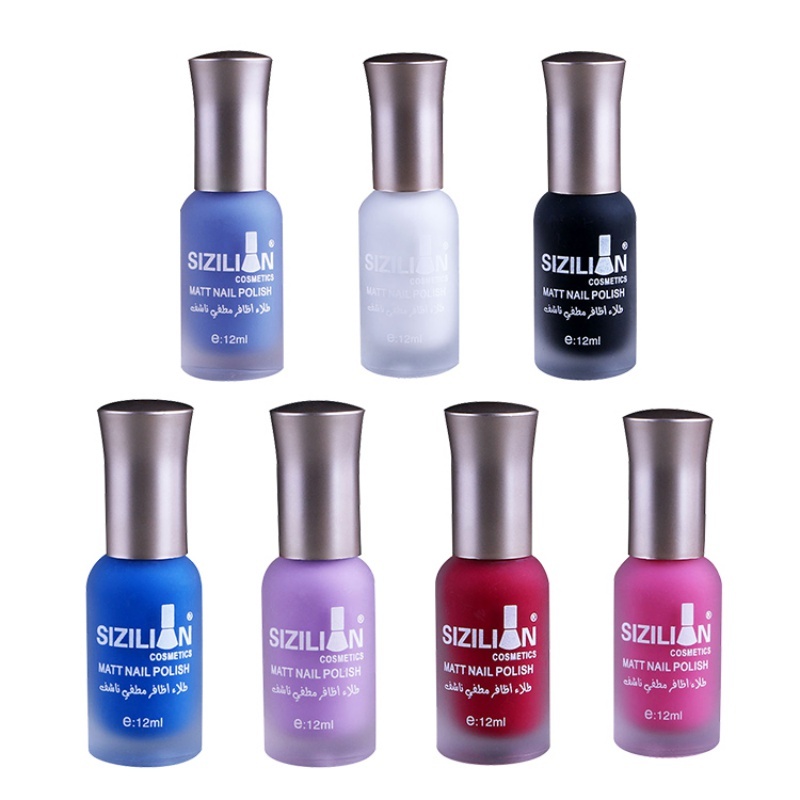 Long lasting for at least 16 days, fantastic and super bright nails for you. Polish your nails and clean nails. Soften nails and remove dead skin. 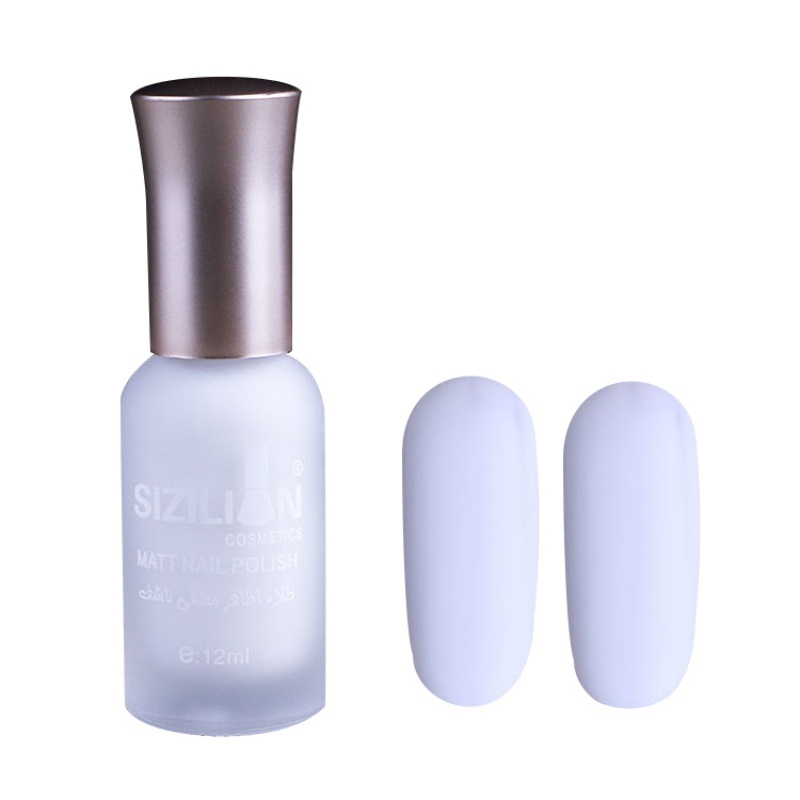 Apply base coat to protect your nails from polish. Apply a first thin layer of polish, and let it dry. Apply the second thick layer of polish to have a better effect, and let dry. 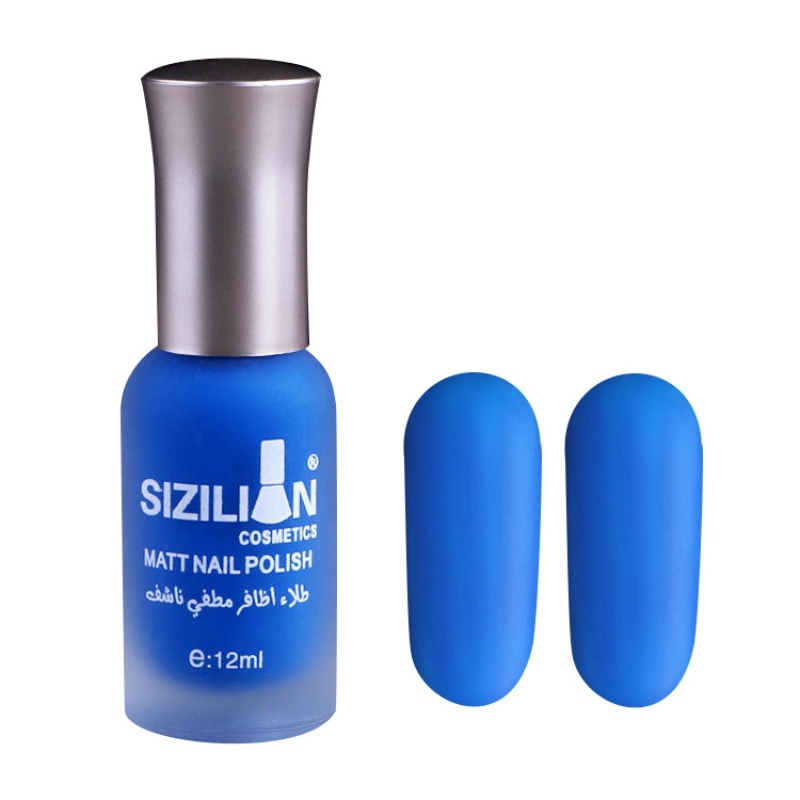 You can also apply nail top coat to have a different effect.